During a panel at PAX West, Hangar 13 just announced the first details on their post-launch plans for Mafia III. There will be a mix of free and paid content. Each of these expansions will also come with contextually appropriate new outfits, weapons, vehicles and races. You may either pick these expansions singularly or with the Season Pass, which would be a discount at $29.99 versus a cost of $39.97 for picking all the expansions one by one. The Season Pass is included in the Deluxe and Collector’s editions of the game. 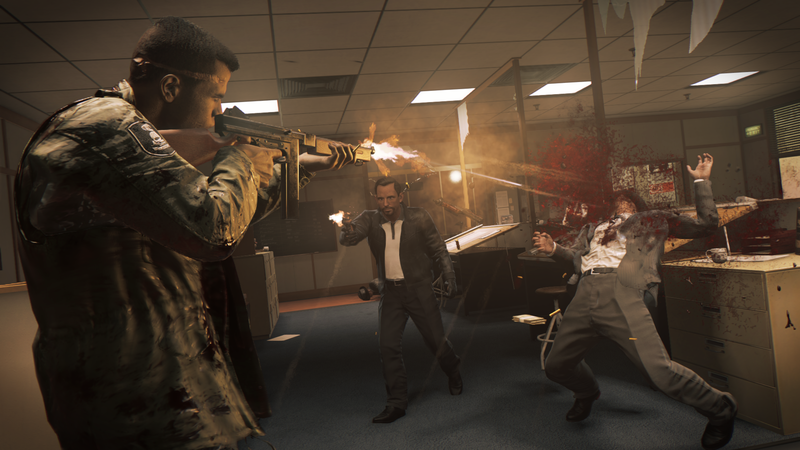 Mafia III will be out for PC, PlayStation 4 and Xbox One on October 7th worldwide. Be sure to check out our exclusive interview with Design Director Matthias Worch from Gamescom, in case you missed it.